As you can read here, here, and here, South Africa is one of my favorite countries. I love the culture, the people, the vibes, and of course, the drinks. 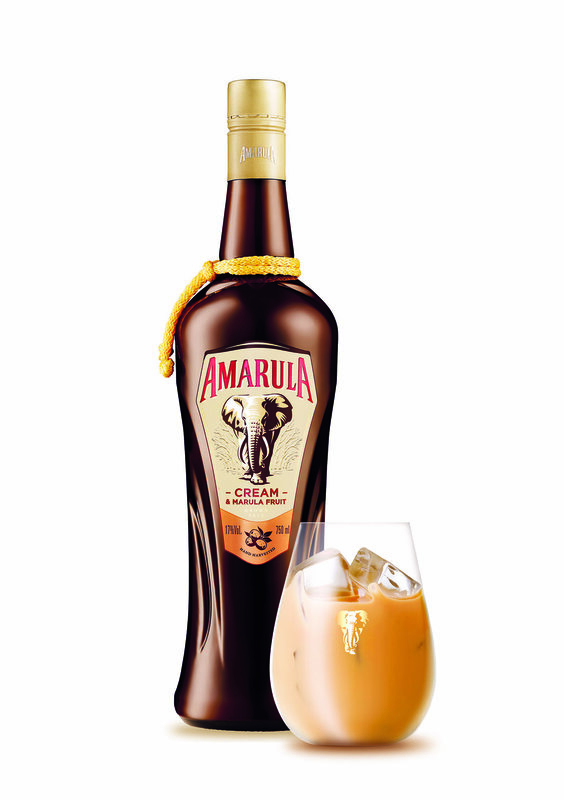 Amarula is South Africa's leading liqueur and they've teamed up with WildlifeDIRECT to save African elephants. While elephant poaching in Africa has declined for the fifth year in a row, approximately 55 elephants are killed per day. That is 55 too many. Elephant populations continue to fall due to illegal killing and other human activities, and global illegal ivory trade transactions have remained high. Despite a ban on the international trade in ivory, tens of thousands of African elephants are still being poached in large numbers for their ivory tusks each year. You might be wondering why Amarula is invested in saving African elephants. Great question. Once a year, African elephants begin their journey to feast on the sun-ripened fruit of the Marula trees, which grow wild and free across the sub-equatorial plains of Africa. 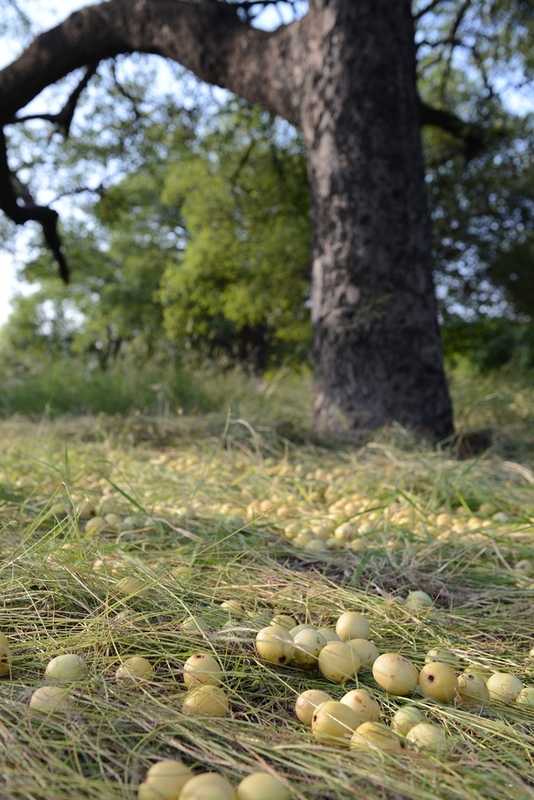 This signifies to local communities the fruit is ready to be hand-harvested and eaten or turned into Amarula, the delicious cream liqueur enjoyed all over the world. You can read more about how Amarula is made here. Join Amarula in the fight to end poaching of one the world’s most beloved species. While poaching occurs in Africa, it is very much a global issue. Amarula recently launched the campaign, “Don’t Let Them Disappear,” and has a long history of giving back to protect African elephants. Their newest initiative kicked off this past September and continues through the end of 2017, where for every bottle of Amarula sold in the United States, $1 will be donated to the incredible non-profit organization, WildlifeDIRECT. These funds will support their on-the-ground conservation efforts to help save this magnificent species. With the cooler season quickly approaching, there's no better time to enjoy this delicious, velvety cream liqueur drink. But if you can help save more African elephants too, it's a win/win for everyone! Join me in helping Amarula and WildlifeDIRECT in their noble cause. Kenya is known for its great climate, the amazing Maasai Mara and of course, the Dawa cocktail. Since "Dawa" is Swahili for "medicine", this famous cocktail is said to cure all ailments. I can't vouch for that, but I can vouch for how delicious and potent it is. The recipe is based on famous Brazilian cocktail, the Caipirinha, and was introduced to Kenya in 1980's by the Carnivore Restaurant. Samson Kivelenge, who has worked at The Carnivore Restaurant in Nairobi since it opened in 1980, is credited with naming the cocktail. Today he’s more commonly known as Dr. Dawa. He travels from table to table wearing a tray carrying everything needed to make the cocktail. While I was in Kenya, I had the pleasure of enjoying several dawas and none were as good as Dr. Dawa's. Seriously. Instead of cachaça (Brazilian rum), the Dawa uses vodka, similar to another famous cocktail, the Caprioska. But what sets the Dawa apart is the African honey that's added and makes a huge difference in the taste. Dr. Dawa uses a short bamboo stick to add the honey in addition to using it as a muddler. Genius. So how can you get a taste of Kenya at home? Place lime chunks, honey and sugar in a rocks glass. Muddle slightly with the bamboo just enough to release the lime juice and mix with the honey and sugar. Add vodka and some crushed ice; stir to combine ingredients. Add more ice until the glass is full, then garnish with a lime wheel. The Dawa has become a Kenyan mainstay and is enjoyed everywhere around the country, and even some surrounding countries. Since it's so refreshing, people usually drink it after a safari expedition or during sundown (happy hour). If you're ever in Kenya, trying the Dawa is a must. And when you head to Carnivore Restaurant in Nairobi, be sure to tell Dr. Dawa we sent you. Cheers!